The reason we attend college or university is not just to get an education; or play sports; or play music; but to be a part of a community of like-minded individuals looking to create friendships and connections. MSU supports you and your endeavors, so now it’s time to return the favor by applying for a Mississippi State University Alumni Cash Rewards Visa Credit Card. 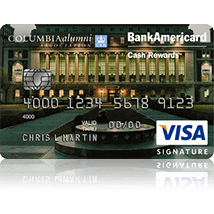 The idea behind this card is to be mutually beneficial to you and your alma mater. 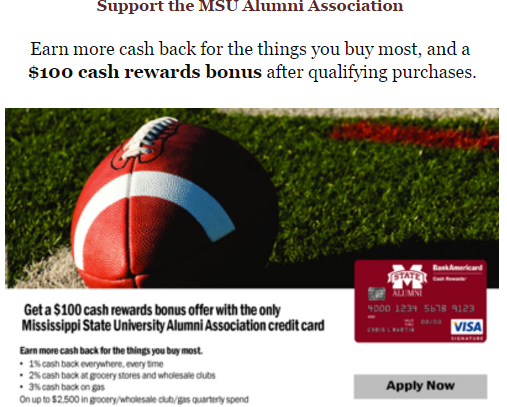 While supporting the initiatives of the MSU Alumni Association, you are gaining from their cash back rewards program. For everyday purchases you will receive 1% cash back, for grocery store purchases you will receive 2% cash back, and for gas purchases you will receive 3% cash back. 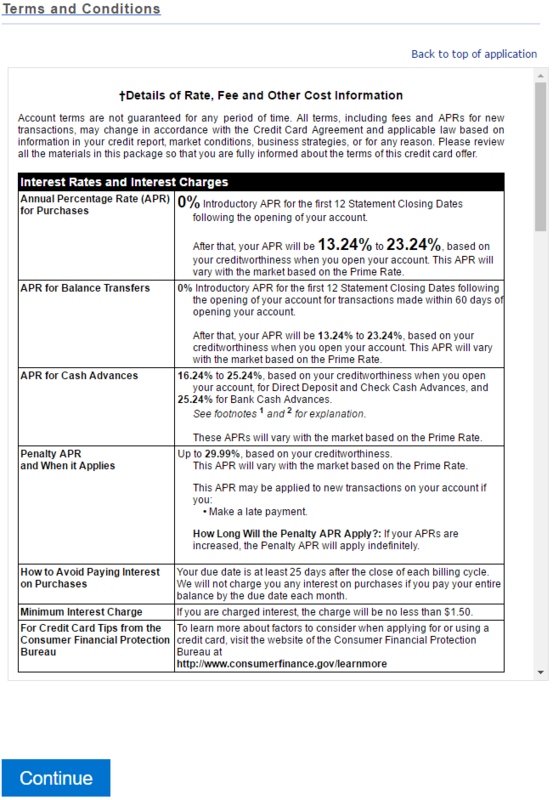 For those of you seriously considering applying for this card, keep in mind that the APR could anywhere from 13.24% to 23.24% depending on your credit score (APR is subject to change). You also will enjoy an APR of 0% for the first 12 billing cycles. 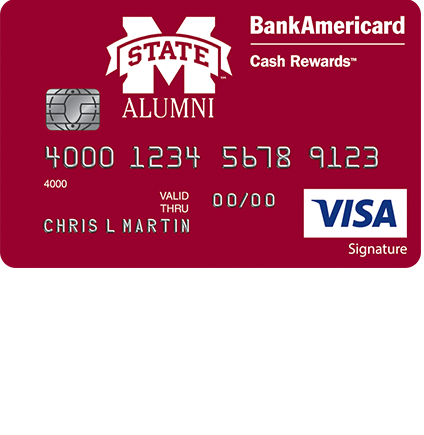 If you’d like to save money at the same time as supporting MSU, apply for the Mississippi State University Alumni Cash Rewards Visa Credit Card today. We’ll show you how to complete this process, simply follow the step by step instructions below. 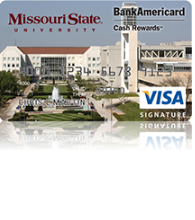 Step 1 – Navigate to the MSU Alumni Association website (or follow this link to get right to the credit card section). 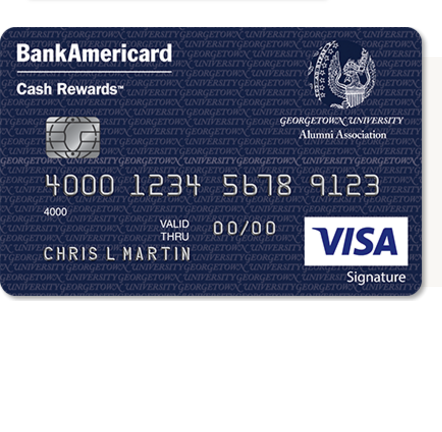 Click on the picture of the Mississippi State University Alumni Cash Rewards Visa Credit Card to get to the next step. 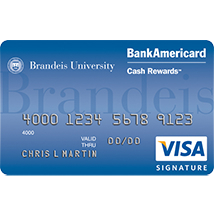 Step 2 – At this juncture you will need to click on the blue Get Started link to the left of the credit card image. 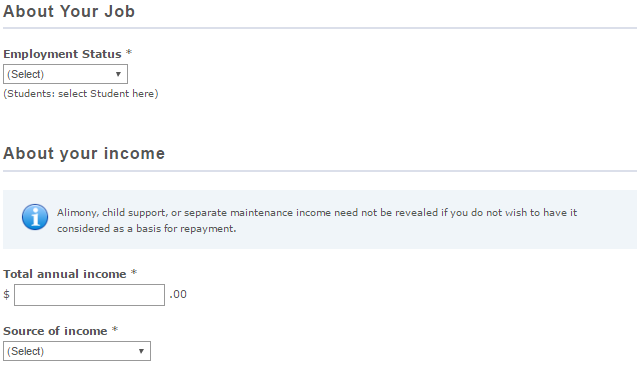 Step 5 – You need to provide your employment status as well as your total annual income and the source of that income. Step 6 – At this point you may choose to make a balance transfer. If this interests you, enter the appropriate information. If not, skip this step. 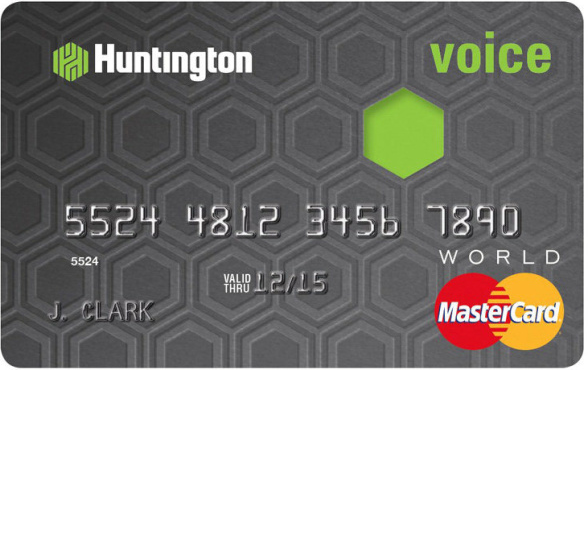 You are also given the choice to add another cardholder to the account. 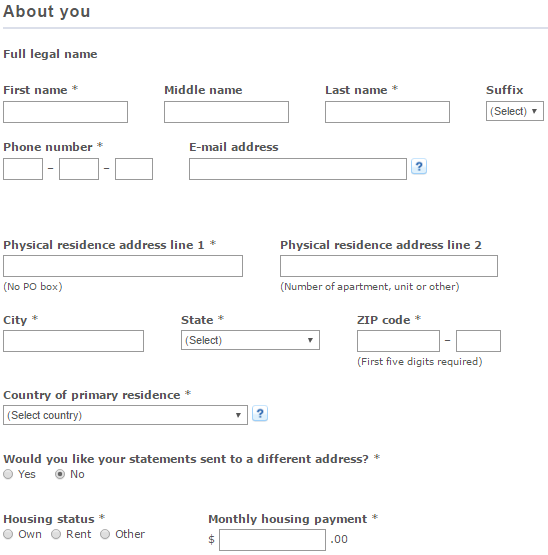 If you would like to do so, enter the person’s information. If you don’t need any additional cardholders, you may skip this step as well. Step 7 – That’s all the information required. All you have to do now is read through and accept their terms and conditions before clicking Continue. We trust your application will be successful and we hope this tutorial has made the whole process easier for you.